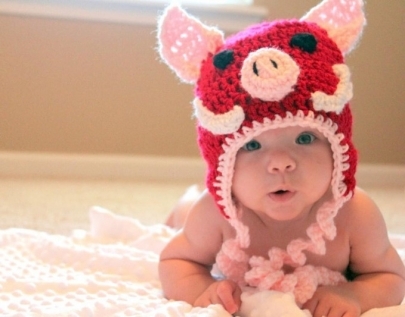 Meet Our Cutest Baby Photo Contest Winners! Congratulations to Lainey Kate, the winner of our Cutest Baby Photo Contest! She received the most number of votes from Little Rock Family readers--see the other adorable babies who made it into the top 10 here!